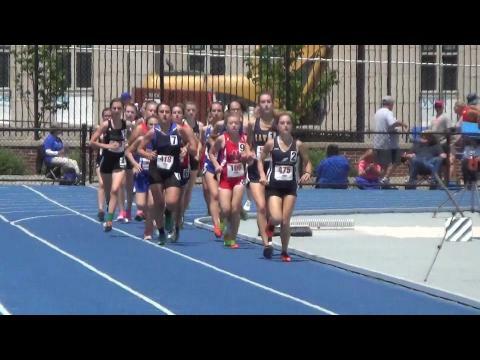 Check out the Official KHSAA Entry List for the Kentucky State Track Meet being held this weekend at the University of Kentucky. 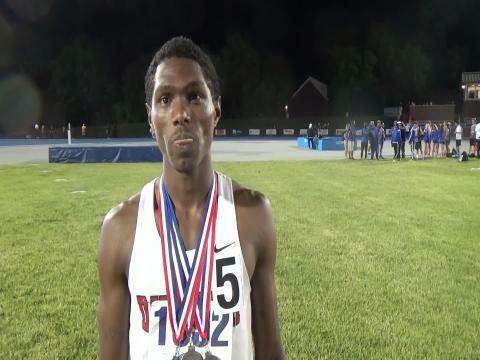 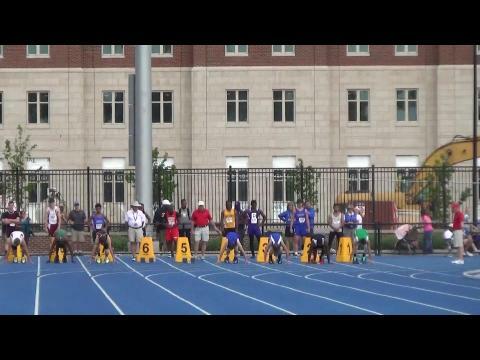 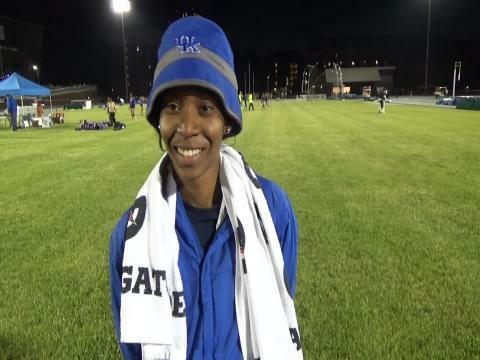 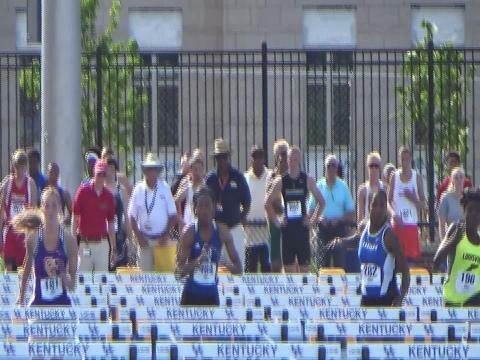 KYtrackXC.com presents the annual "UNOFFICIAL" Kentucky State Track Meet Entry List. 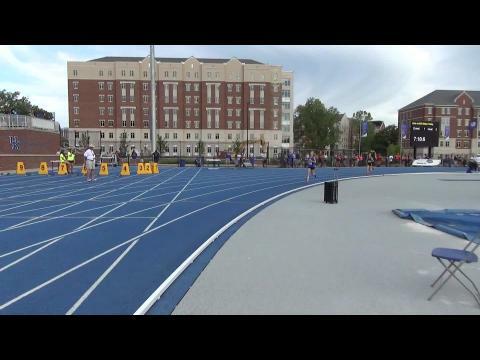 These are 1000 percent UNOFFICIAL. 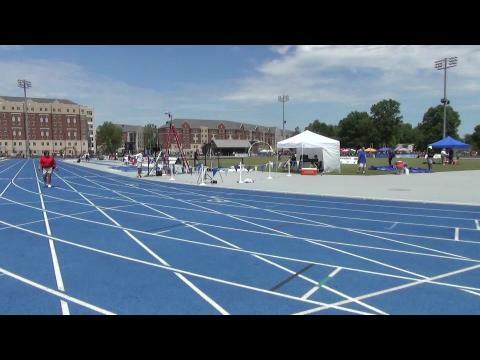 Time Schedule for the Kentucky State Track Meet this weekend. 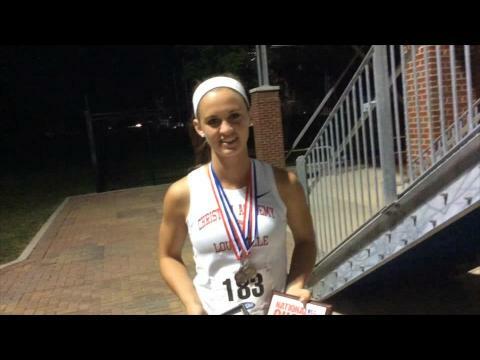 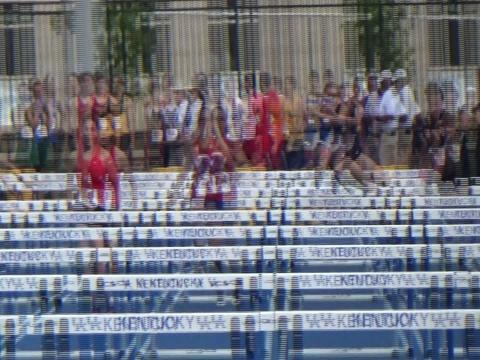 KYtrackXC.com Presents the Top 50 Time/Marks in Kentucky State Track Meet HISTORY. 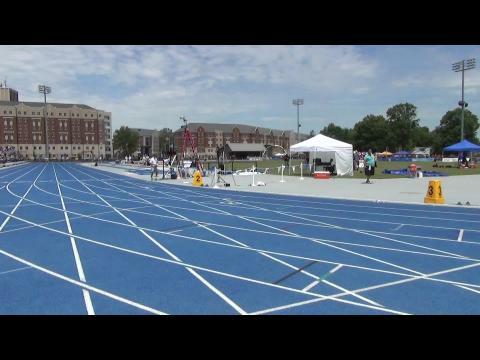 They are listed event by event below. 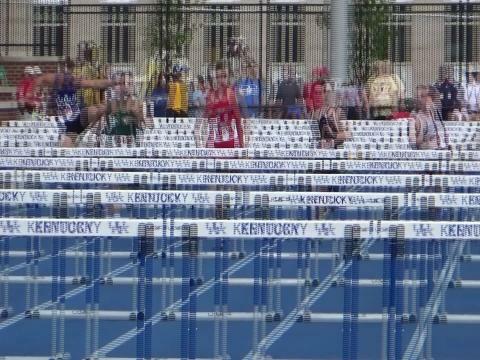 Check out what happens when you take all the classes and merge them together. 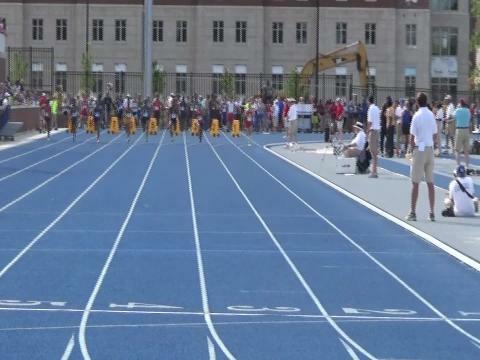 Here are the Top 20 times/marks for each event for boys. 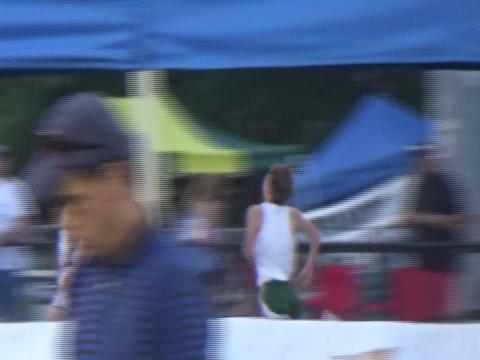 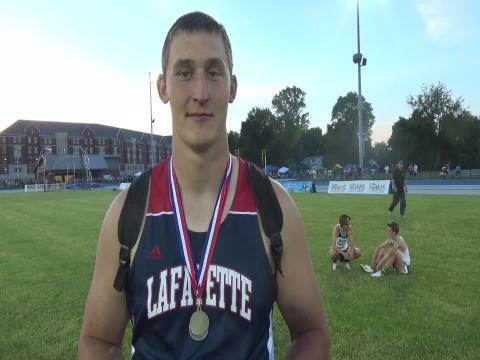 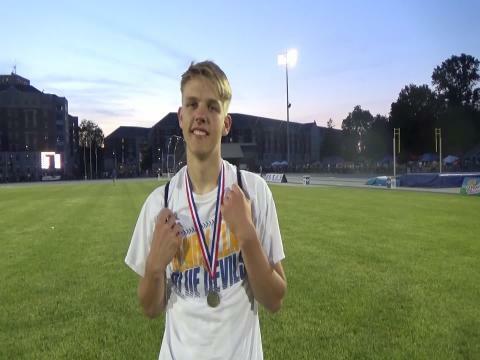 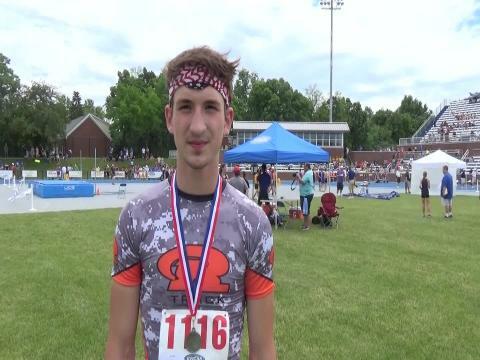 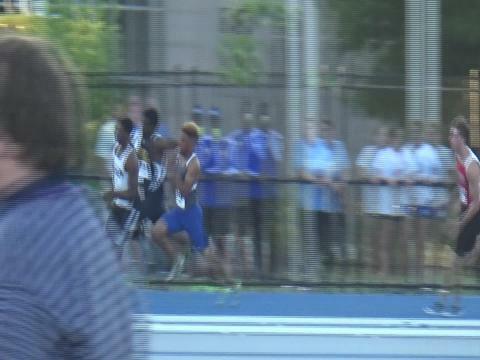 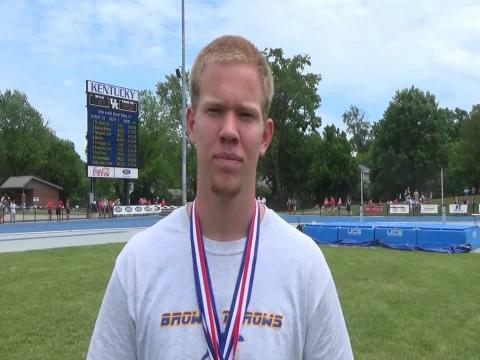 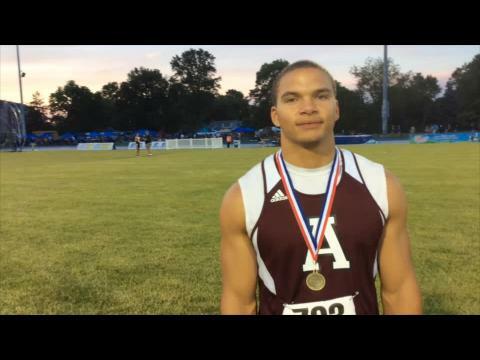 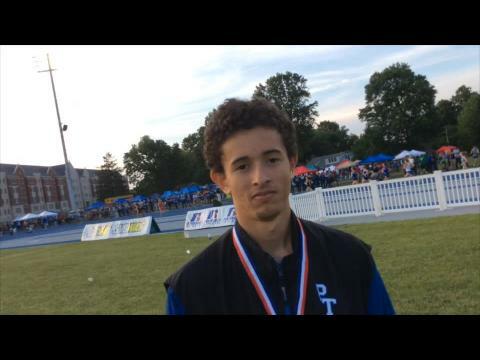 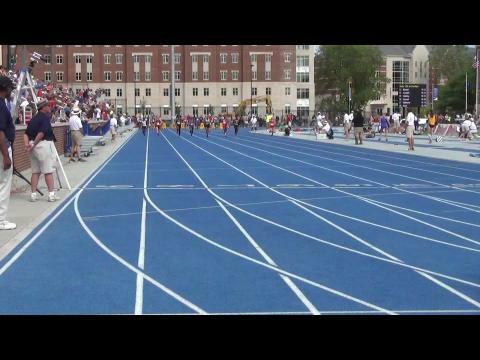 The Kentucky State Track Meet gets started tomorrow with the Class AA teams competing.It is time to preview some of the action. 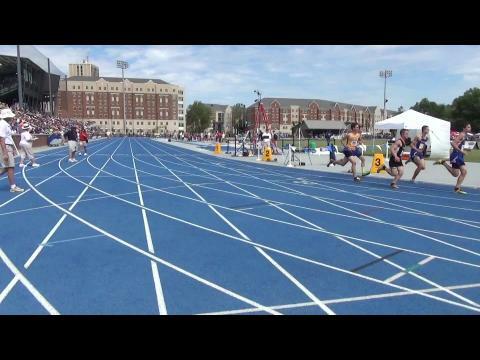 Check out what happens when you take all the classes and merge them together. 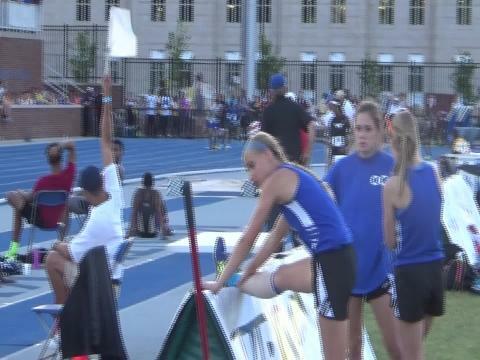 Here are the Top 20 times/marks for each event for girls. 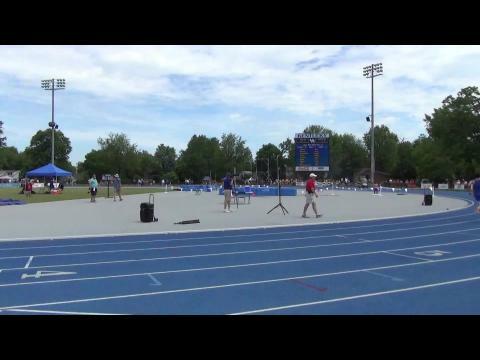 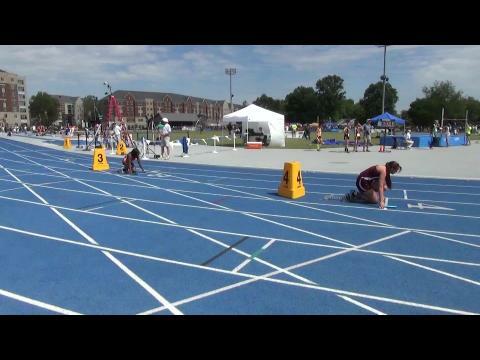 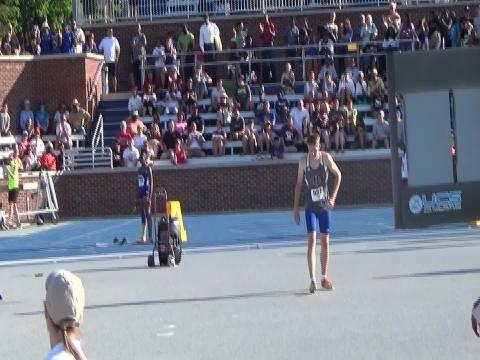 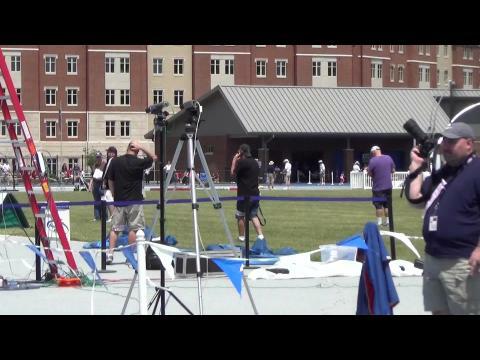 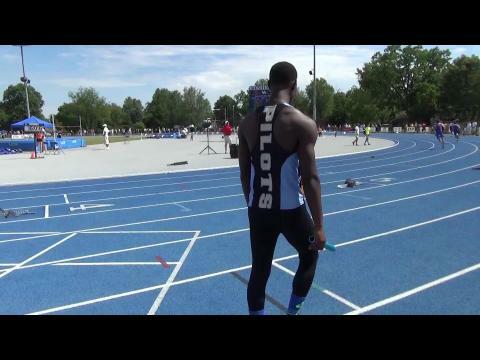 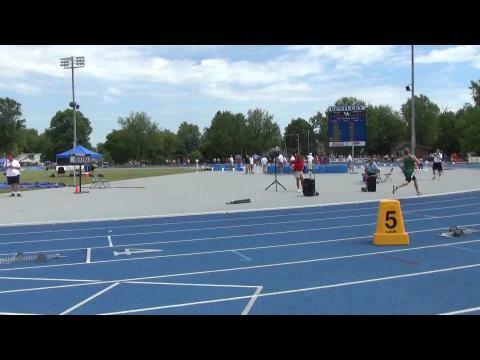 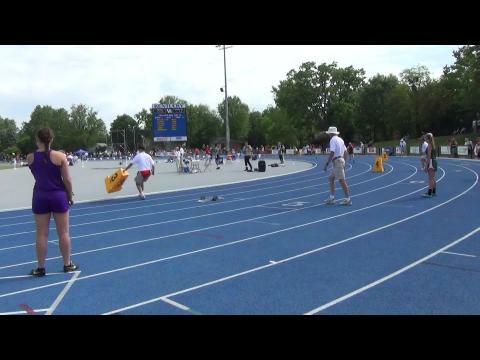 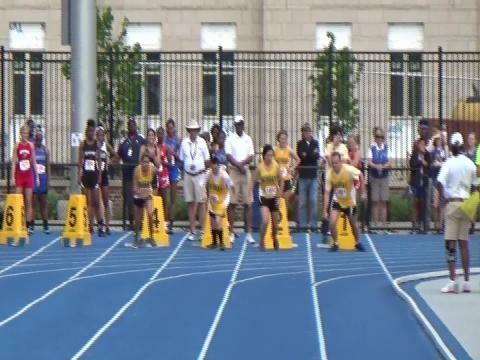 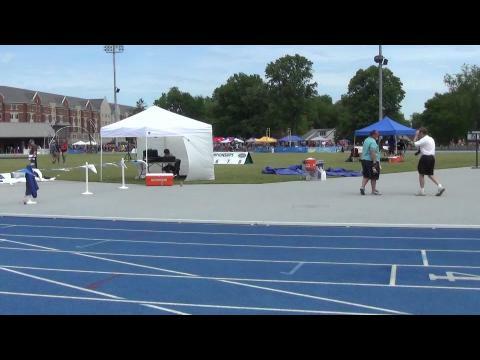 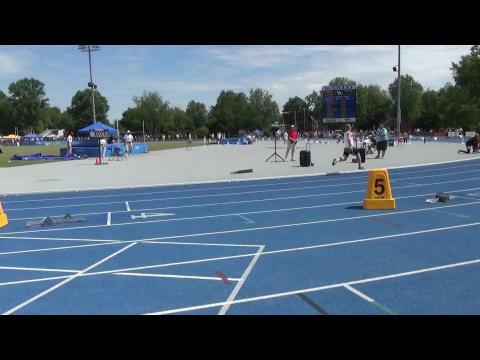 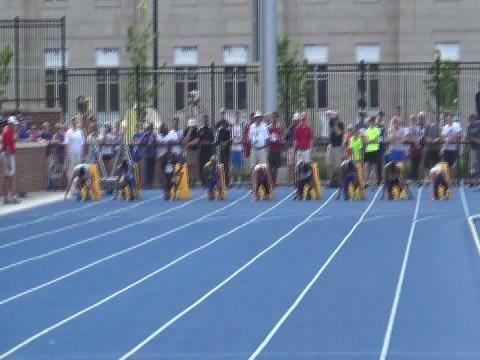 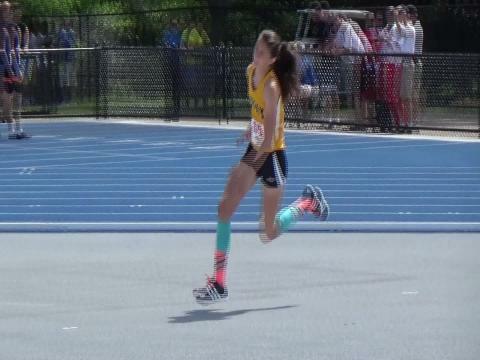 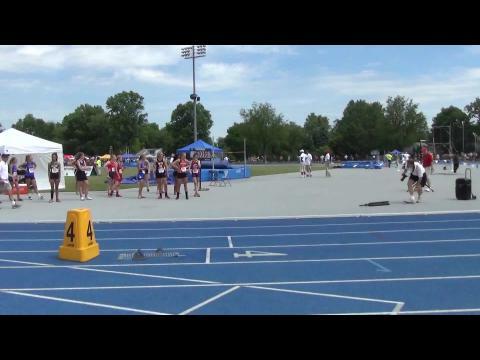 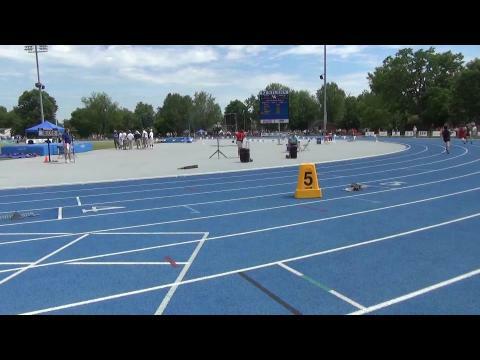 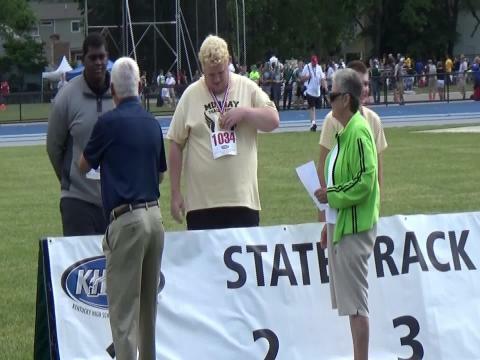 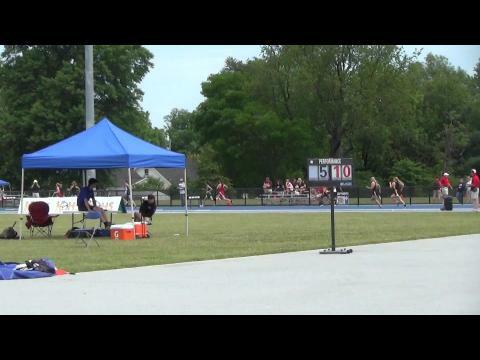 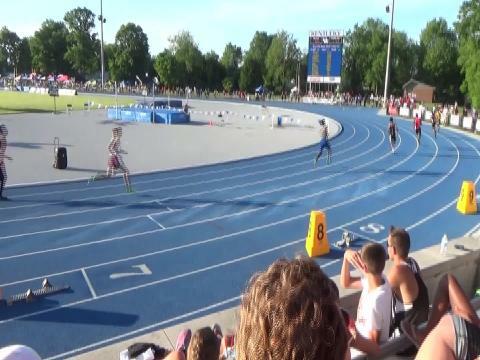 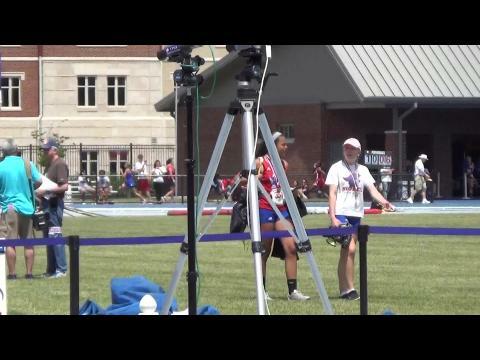 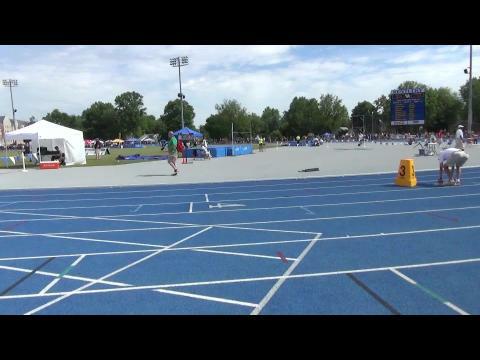 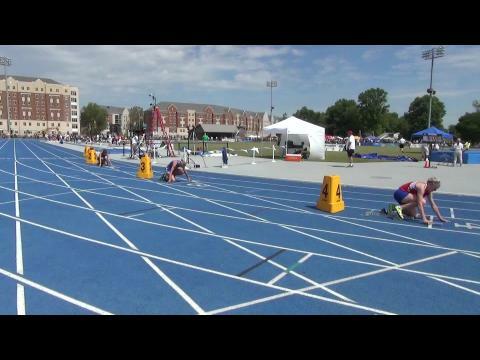 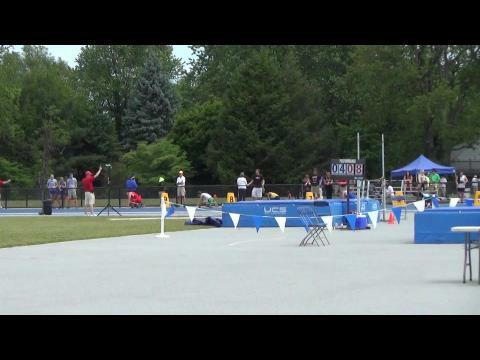 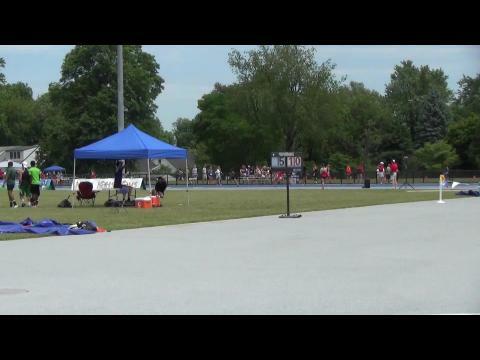 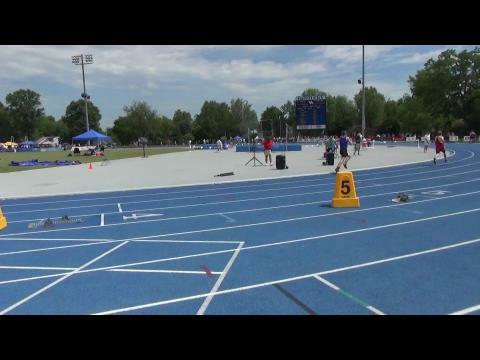 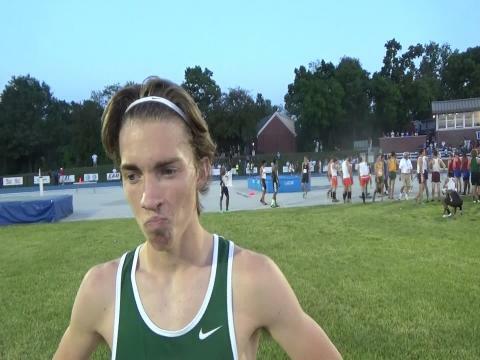 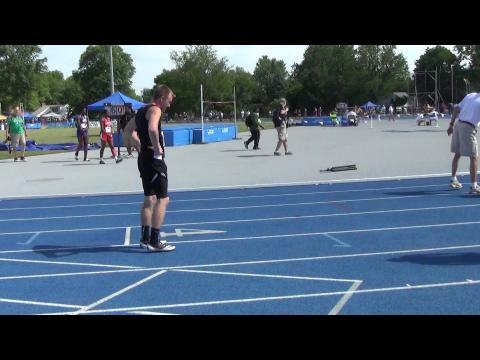 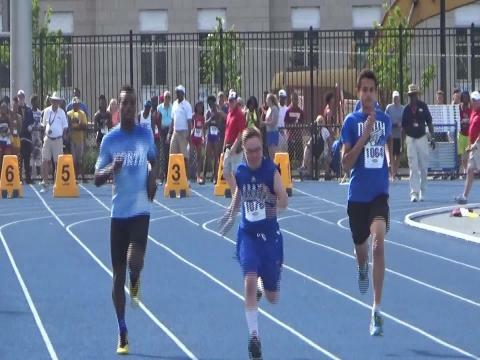 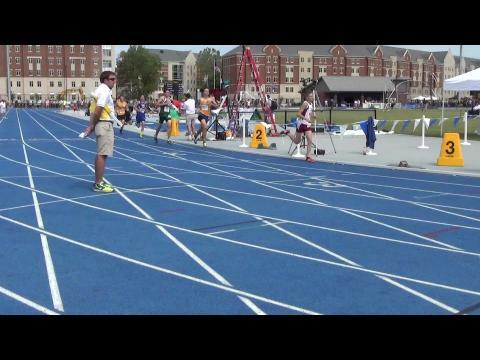 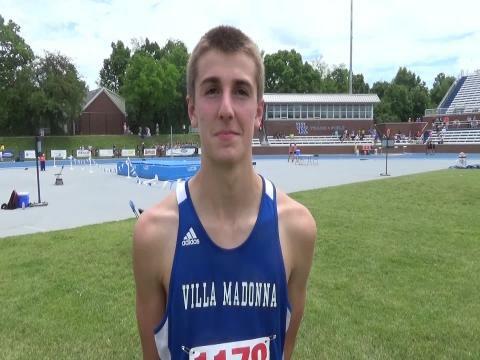 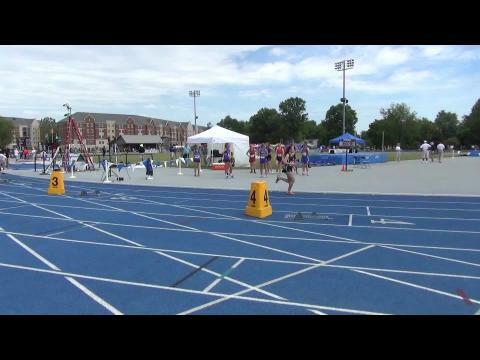 Check out a full list of all the MileSplit National Elite Performances from the Kentucky State Track Meet this weekend. 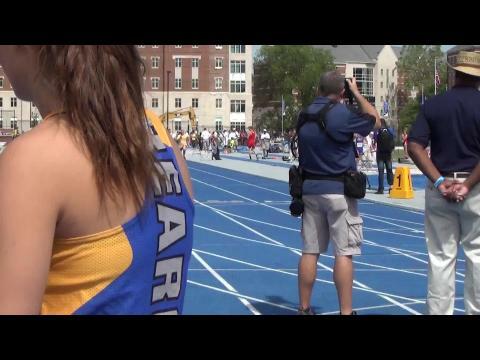 I'm sure it's no secret to those reading this that this weekend is the Kentucky State Track Meet (but seriously, if you didn't know that, click that back button and check out all the great coverage that's been posted!). 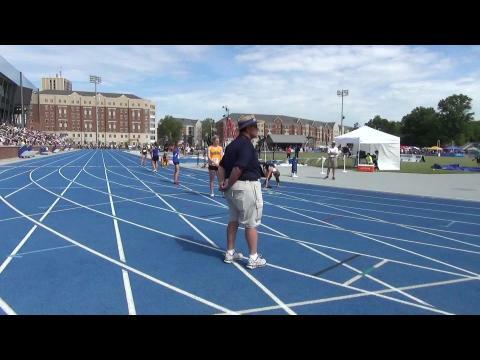 For some of you, it may be a chance to capture a State Championship. 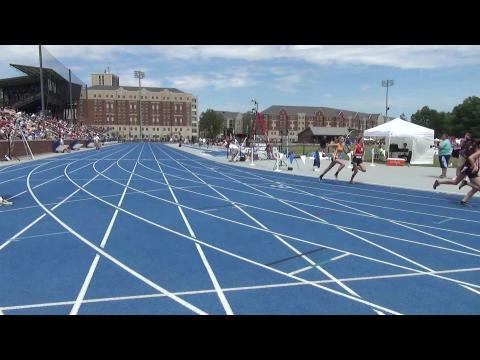 Your dreams from January are finally coming to fruition and you are nervously anticipating the moment the gun goes off! 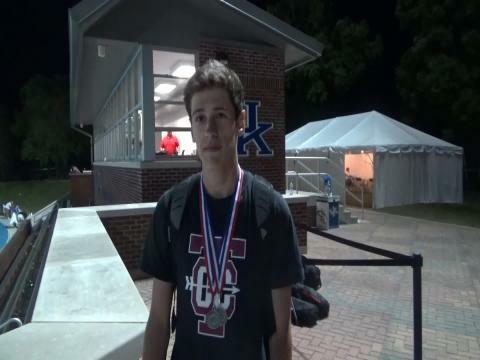 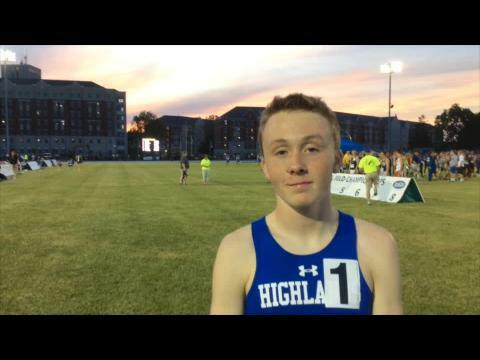 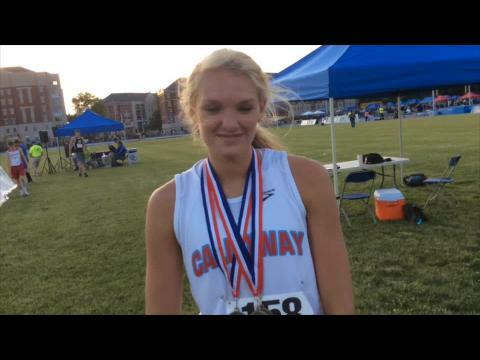 Interviews with Ethan Shuley, Dascha Hix, Lily Lowe, Lilli Popovich, Quinton Baker, and Marcus Corbett from the Class AA State Championship tonight. 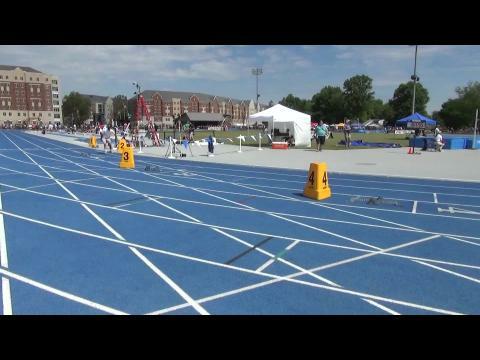 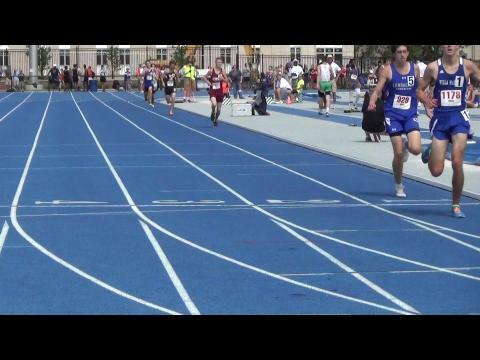 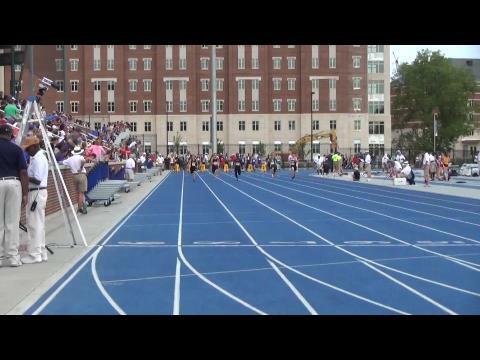 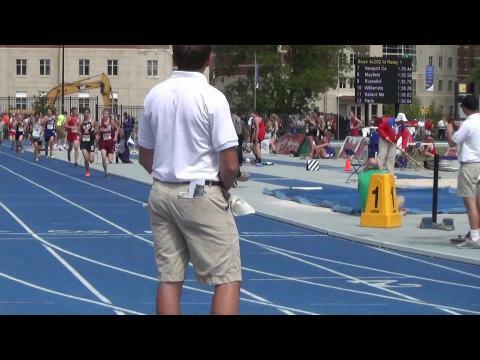 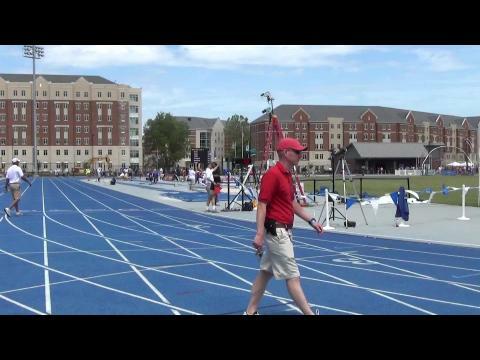 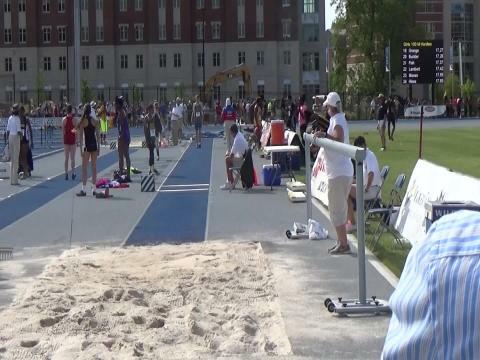 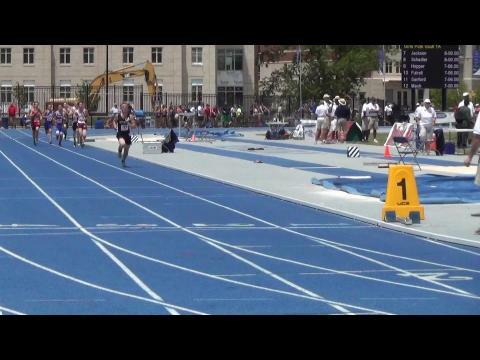 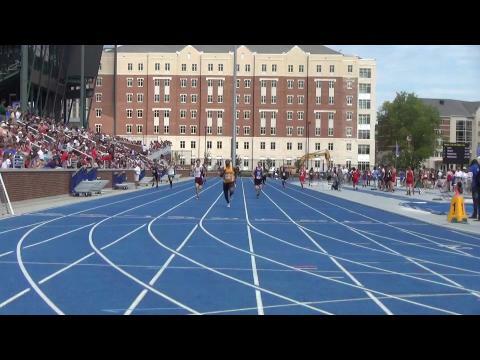 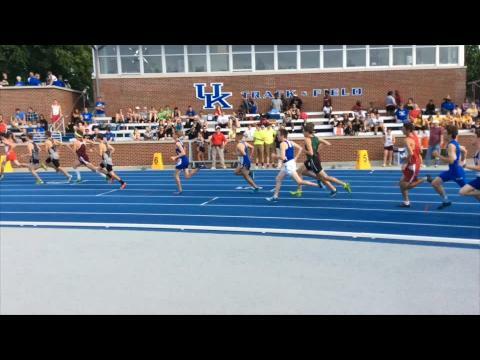 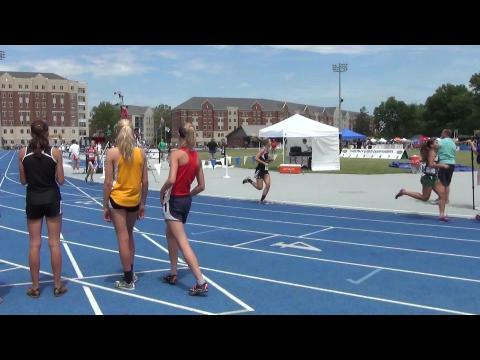 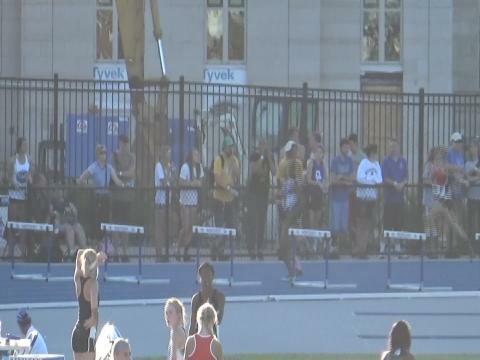 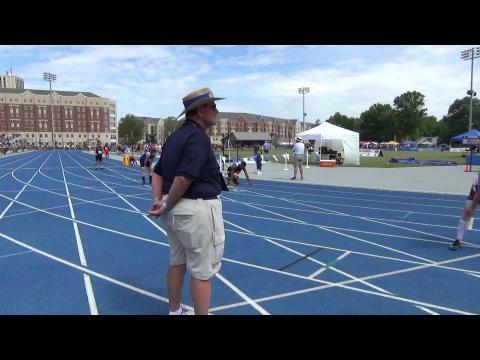 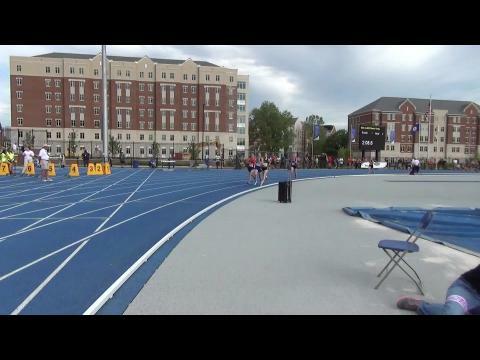 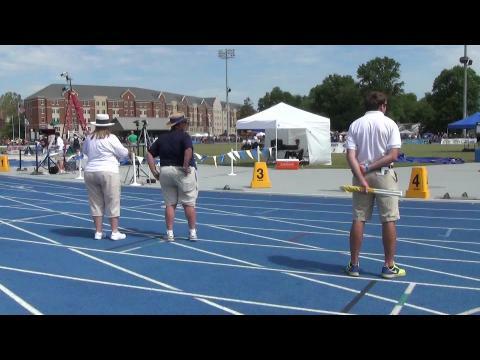 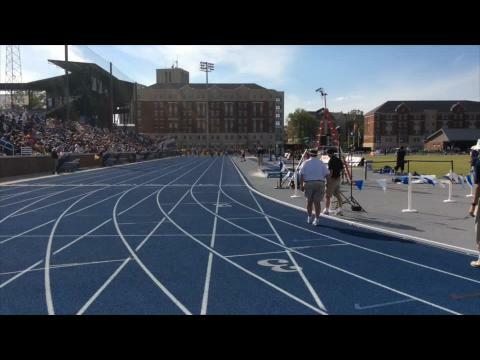 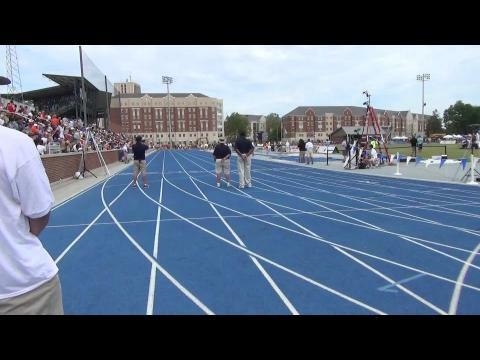 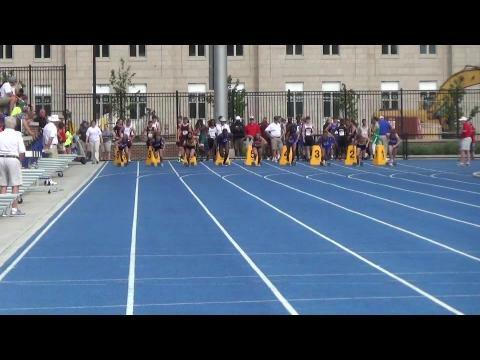 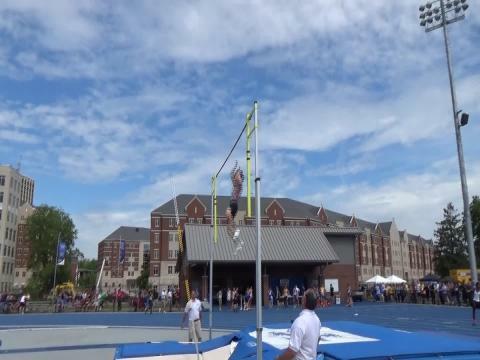 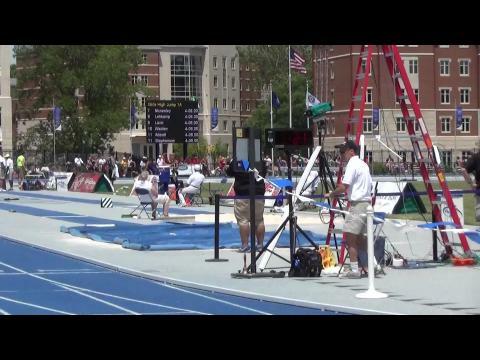 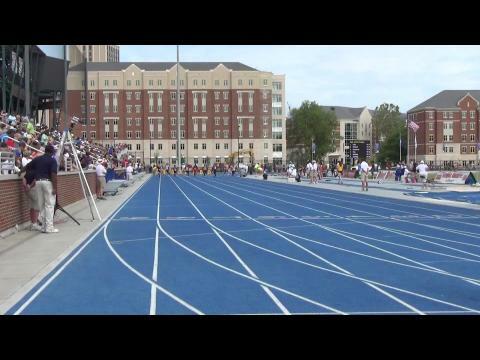 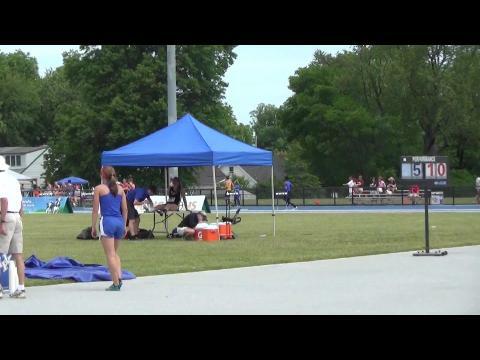 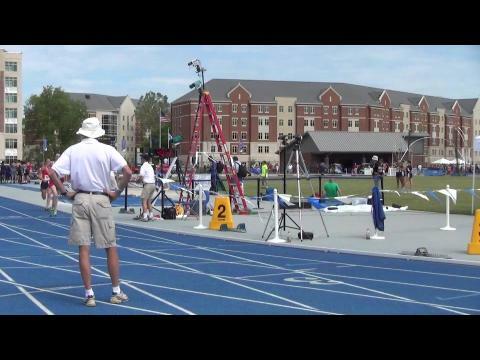 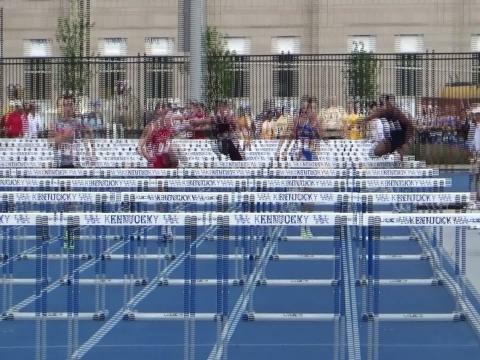 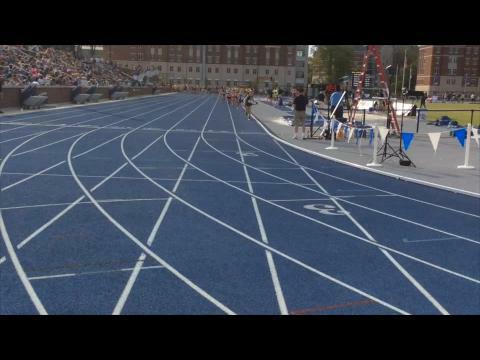 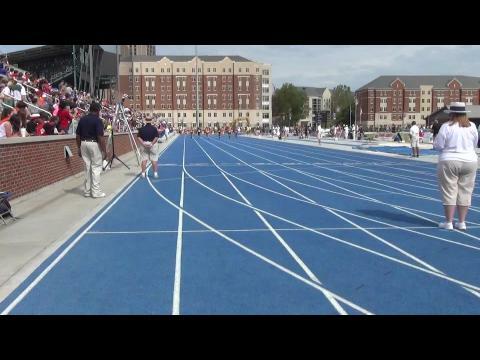 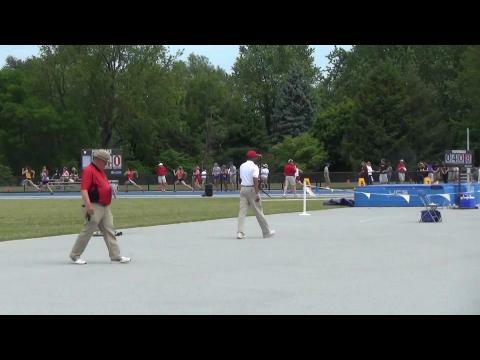 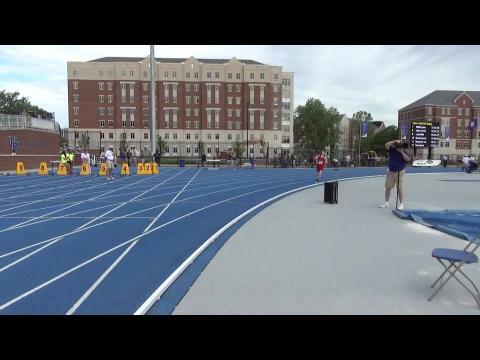 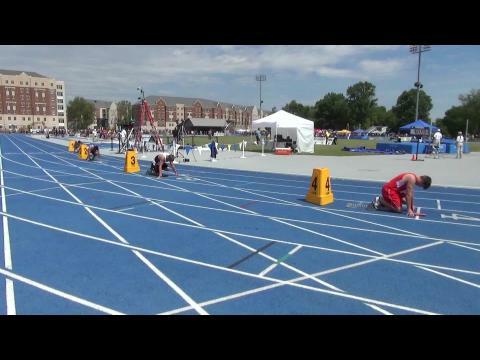 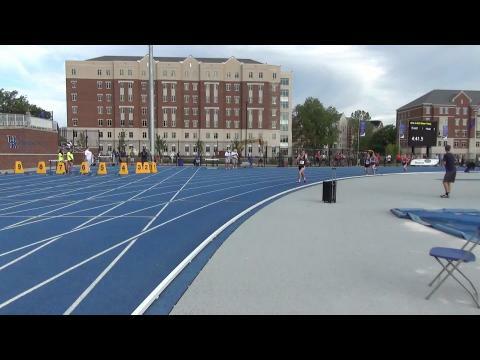 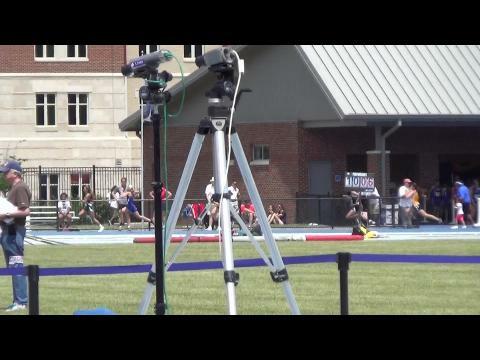 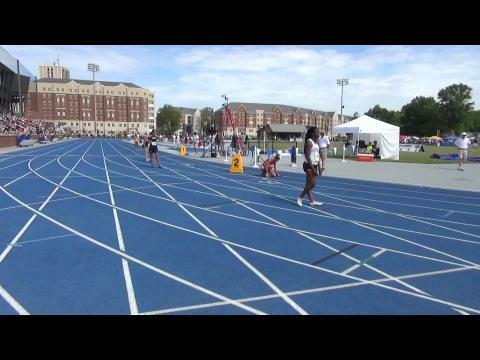 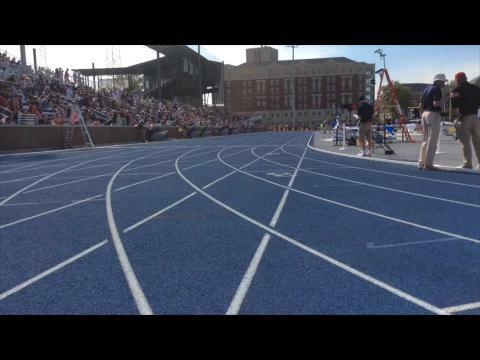 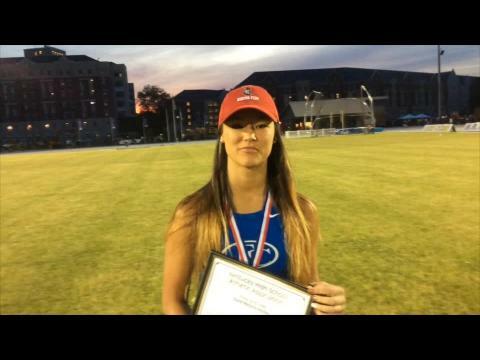 The KHSAA would like to announce that the State Track and Field Meet will return to the University of Kentucky in the spring of 2015.